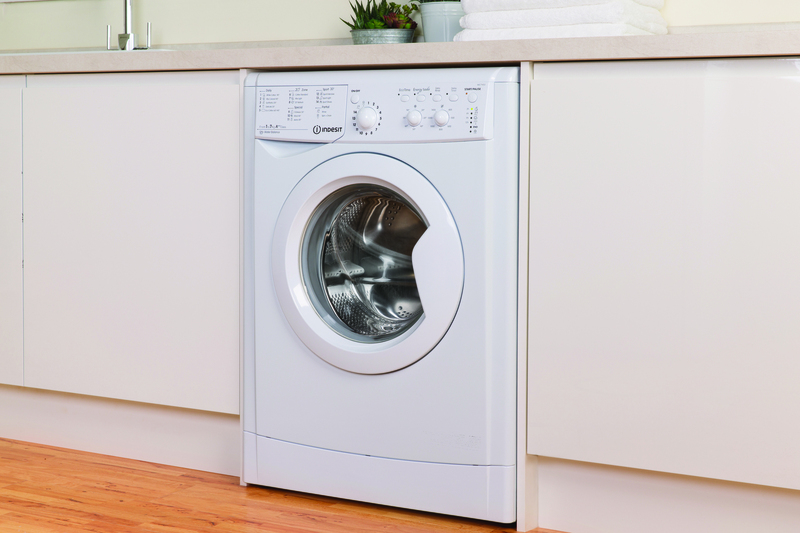 The Indesit IWC71452ECOUK.M washing machine comes with a 7 kg drum capacity, an A++ energy rating and 1300 rpm spin speed. With everything you need to keep all your favourite clothes looking their best, the IWC71452ECOUK.M is the perfect laundry solution. This model has a range of washing programs from a specialised sports program that tackle ground-in dirt and grass stains in all your sports and leisure wear, from nylon mixes to heavy weight cottons. There's even a sports shoe cycle to quickly clean muddy trainers. 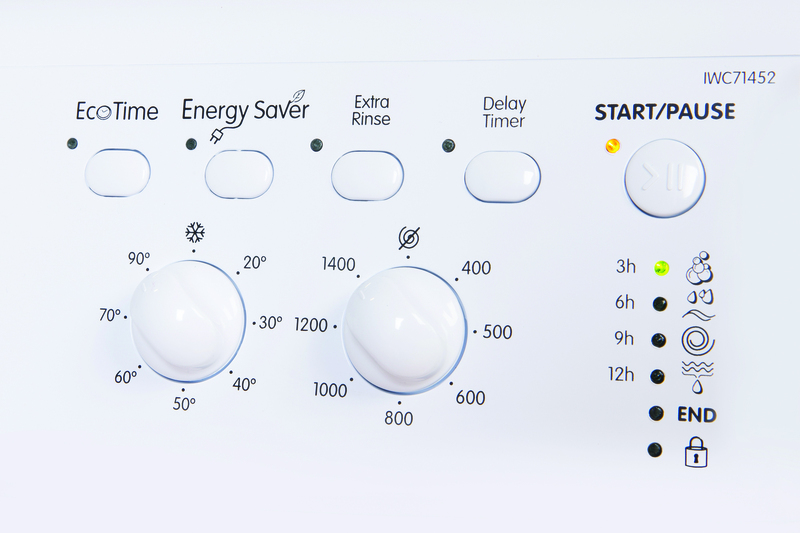 You can lower the temperature with the energy saving button, a clever and convenient addition helps you clean lightly soiled items. The IWC71452ECOUK.M calculates exactly the right amount of water to use whatever the size of the load. With a practical 7 kg drum and plenty of washing options to keep all your clothes looking great, the Indesit IWC71452ECOUK.M washing machine has everything you'll need to fly through your laundry.